﻿James Hudson Taylor was one of the most influential missionaries of the nineteenth century. Founder of China Inland Mission, he spent a total of 51 years spreading the gospel in China. Taylor was unique in his time; he adopted the dress and customs of the Chinese people, showing great respect for their culture, and his organization was strictly non-denominational. Generations of Christian evangelists have followed in his footsteps. 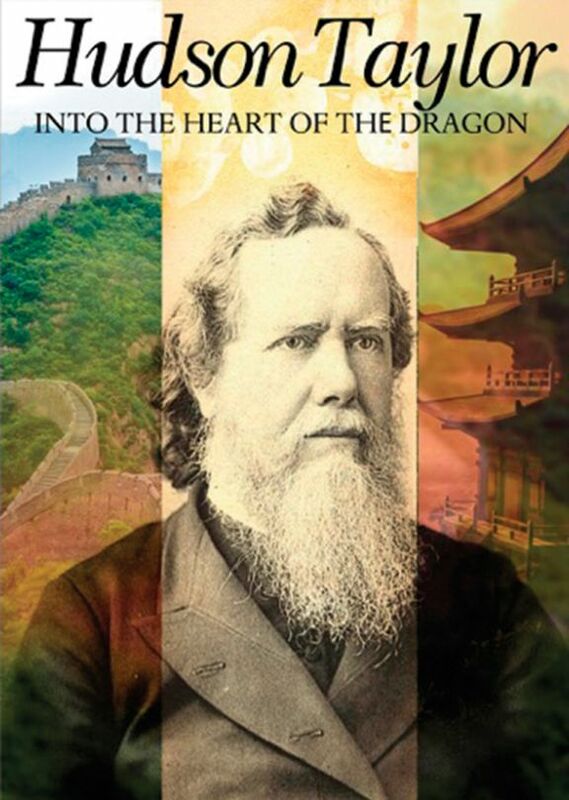 Into the Heart of the Dragon is a striking docudrama filmed on location in China and the U.K. It paints an intimate portrait of Taylor’s life and legacy.